Our mission is to restore Jesus Christ to His rightful place in Bible interpretation and understanding. In that context we offer Bible students the most powerful tool they can ever possess as they seek to interpret God's Word literally. Every Intensive, every session, and every effort humanly possible is made to teach the centrality of the Lord Jesus Christ. 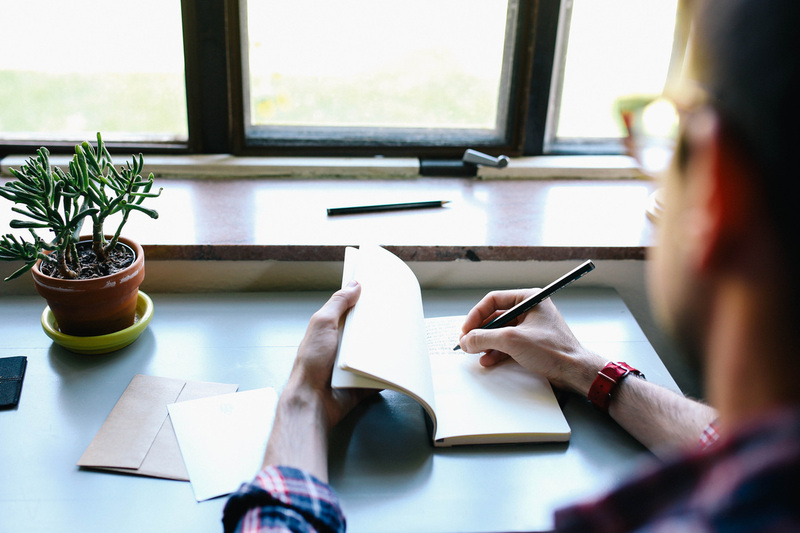 ​For the more technically minded theo-geeks, we are independent, biblically fundamental, Dispensational Bible teachers who stand squarely on the Word of God as our sole authority. 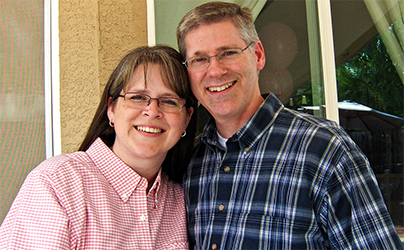 The Steels and Thompsons are active in local Baptist and Bible churches respectively. Feel free to ask for more info. 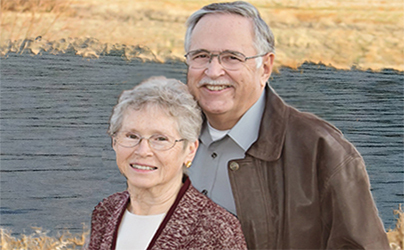 • Jim and Anne have served in church planting, various mission agencies and Christian educational institutions. • Jim teaches, writes, and conducts Bible seminars entitled Biblical Intensives. He has served as a church planter, and instructor and administrator in Christian education. • Jim has published a number of books digitally and in print. Jim has a number of degrees in biblical ministries. • Bob is a bi-vocational Bible teacher and church planter. • Bob & Kristin manage Breadcrumbs Ministries. • Bob writes extensively and has published both digital and printed books. • Breadcrumbs Ministries hosts most of our teaching and outreach efforts. 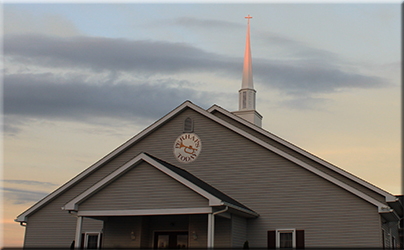 • Breadcrumbs Ministries is devoted to the welfare and growth of local Bible teaching churches.